VRSS-1 stands for Venezuela Remote Sensing Satellite, but the spacecraft is also named Francisco de Miranda in honor of Venezuelan revolutionary Sebastián Francisco de Miranda (1750-1816). It was built by the China Great Wall Industry Corporation, a branch of the China Aerospace Science and Technology Corporation and will be operated by the Venezuela Ministry of People’s Power for Science, Technology and Intermediate Industries. VRSS-1 is Venezuela’s first remote sensing satellite. According to government officials, it will be used to support environmental management, urban planning, agricultural activity, climate and climate change monitoring and natural disaster management. The spacecraft is based on the CAST-2000 Satellite Bus that is a compact satellite platform developed for high performance payloads providing flexibility to host a number of payloads for different applications including remote sensing, communications, and navigation payloads. The satellite bus weighs 200 to 400 Kilograms and supports payloads of up to 600 Kilograms. In total, VRSS-1 has a liftoff mass of 880 Kilograms and the satellite is 1.53 by 1.65 by 1.87 meters in size (without solar arrays). The vehicle has two deployable solar arrays for power generation of 1,000W at the beginning of the Mission and 900W of End of Mission power. The platform is three-axis stabilized and the CAST-2000 bus provides Sway Maneuver Capability. The satellite bus can support different communications systems, including S-Band, C-Band and X-Band or a combination of those. VRSS-1 has an on-orbit lifetime of 3 years or greater. 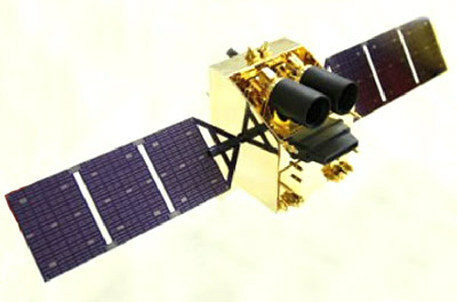 The CAST-2000 Bus has been used on a number of previously flown satellites including OceanSat-1A & 1B and Huanjing-A & B. VRSS-1 includes a payload consisting of five imagers including high resolution cameras with a ground resolution of 2.5 meters, as well as wide sweeping cameras. The optical payload supports imaging in a broad spectral band. 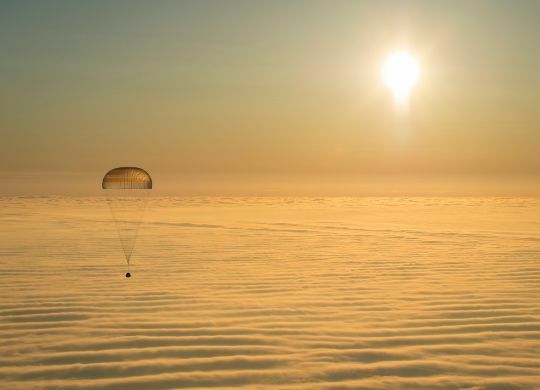 A total of 350 images are expected to be sent back to Earth each day during nominal satellite operations, according to Venezuelan media reports. VRSS-1 is planned to operate in sun-synchronous orbit circling Earth at an altitude of 639 Kilometers.